The WAVE and PILOT series with their stainless steel housing, rated IP65, are ideal for use as laboratory and cleanroom workstations. Both, the WAVE and the PILOT offer versatile configuration options, from a monitor to an Thin Client or an IPC with Intel® processor. 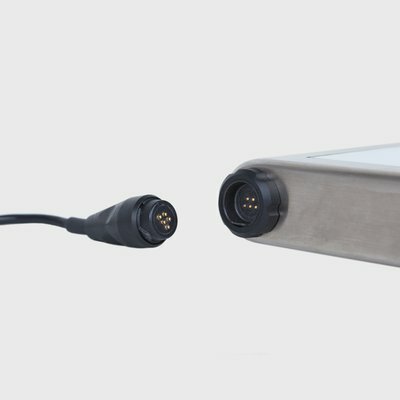 Depending on the configuration of the device, the power connection and the relevant interfaces for connecting additional peripherals are located on the back underneath the cover. 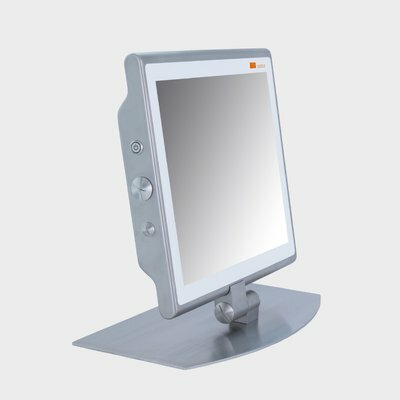 In combination with the space-saving stainless steel stand the HMI systems of the WAVE and PILOT series are the ideal ergonomic solution for laboratories and cleanroom areas, where space is limited. The attached torque hinge allows the inclination angle of the devices to be adjusted ergonomically as required to suit the individual user. 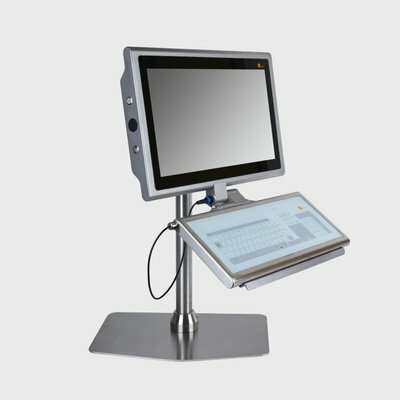 Operation is possible by touch or using the IP65 rated hygienic keyboard with integrated touch pad. 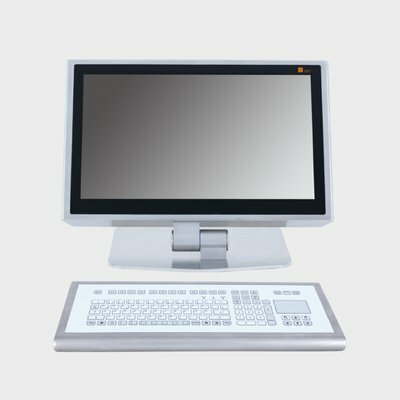 On request, the workstation can also be supplied with a separate IP65 wireless mouse. The functionality of the keyboard has been tested with cleanroom gloves of various thicknesses. Easy to clean keyboards with a glass or membrane surface that can be operated with cleanroom gloves.